As promised, Google began the process of deleting accounts on Google+ before the complete shutdown of the platform. Unfortunately, alongside the public accounts, the company wiped away accounts of several high-powered Google executives including those belonging to co-founders Sergey Brin, Larry Page, former CEO Eric Schmidt, and current CEO Sundar Pichai. 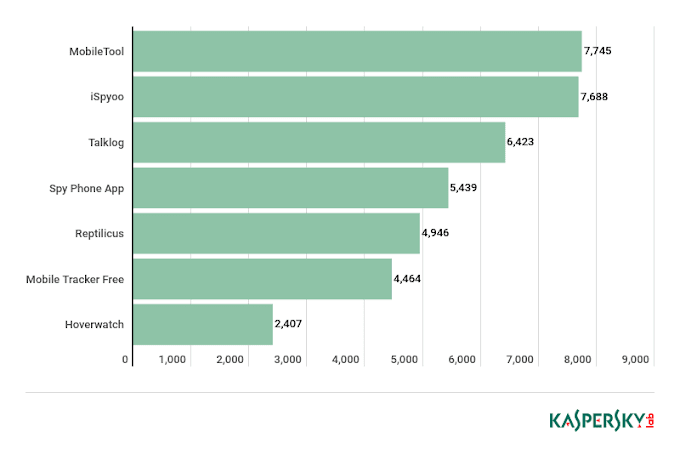 Much of the content on the Google+ profiles of these executives were personal posts and included selfies or their favorite recipes. However, the profiles were also a significant artifact of the company’s history and included several public posts regarding Googles decision-making process and its important announcements. Similarly, Mark Zuckerberg’s Facebook posts also disappeared mysteriously last week. According to the reports, his account contained several important announcements regarding the company including the acquisition of Instagram. 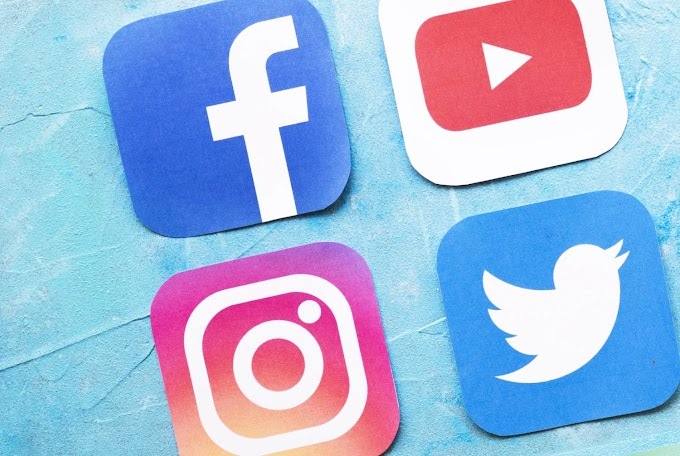 At this point, it may be difficult to determine how much information is lost due to the removal of these accounts but we are sure that in the future – the audience will hold the current leadership accountable to previous one’s statements. We were, however, able to capture a few screenshots of Larry Page’s account before they were permanently removed. In his Google+ profile, Larry Page announced several vital events relevant to the company including the departure of Google’s first business hire Omid Kordestani and its Chief Business Officer, Nikesh Arora. It should be noted that the departure of both the leaders was not mentioned on Google’s corporate blog. 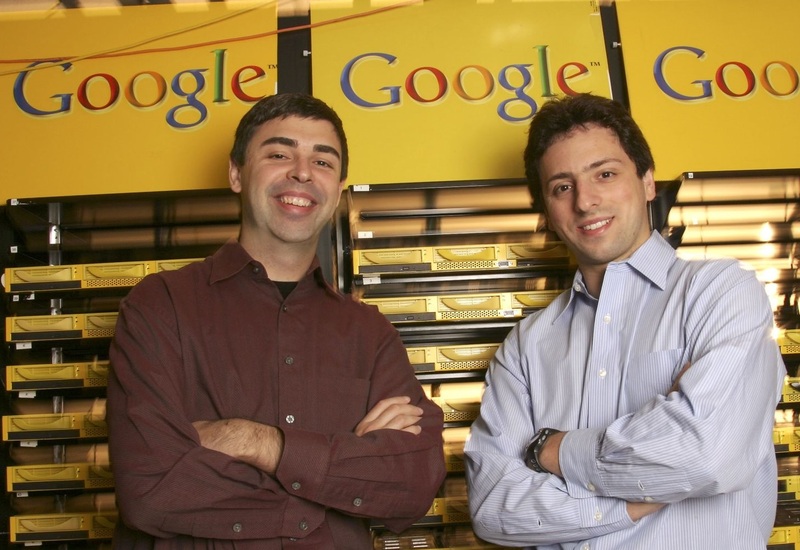 Larry Page also reminisced his first meeting with Nikesh Arora at the British Museum and proclaimed him to be one of the most tremendous leader, adviser, and mentor of the company. Another post by Page published in 2013 mentioned the issue he was facing with his vocal chords that not only affected his speech but also caused him to talk softly. Some serious questions were also addressed on Page’s removed Google+ profile including the company’s stance on PRISM – a National Security Agency surveillance program. 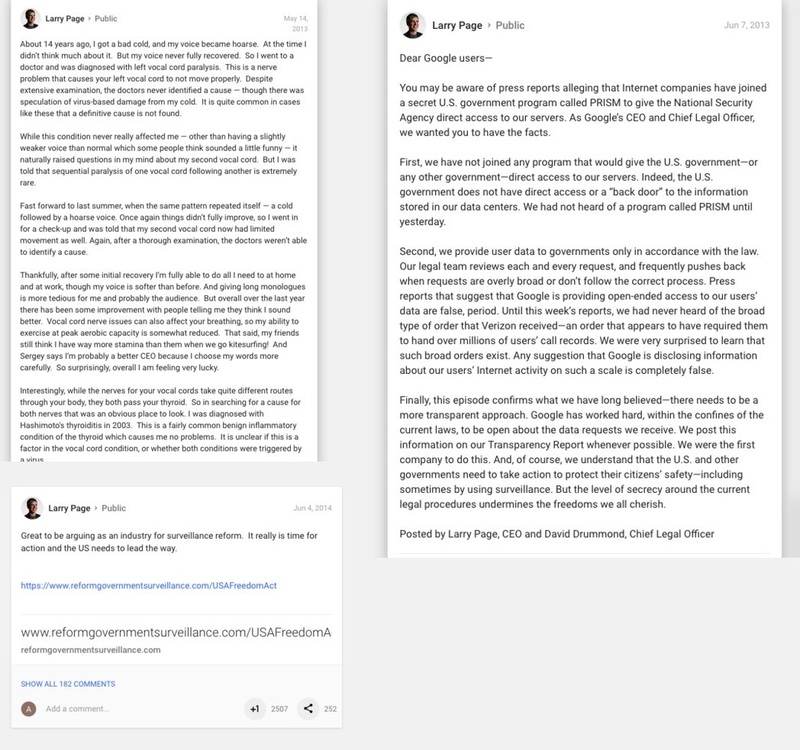 Regarding the program, Page had claimed that Google was not becoming a part of anything that would give the government direct access to its servers. Google announced the complete closure of Google+ following consecutive reports of security vulnerability that left millions of user’s data exposed.